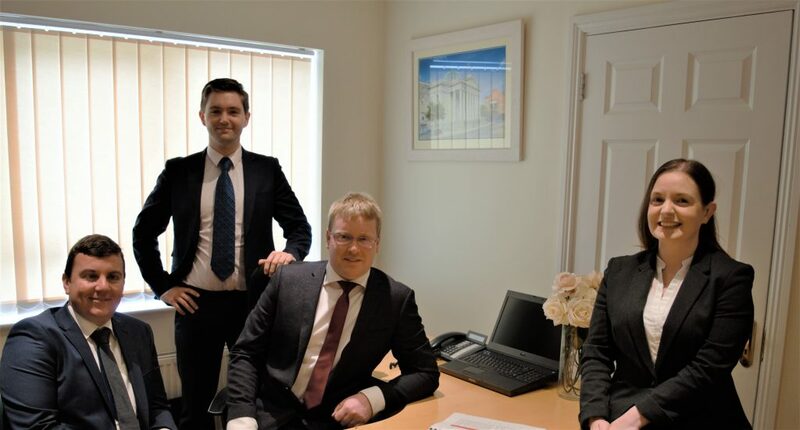 The firm of O’Dowd Solicitors was originally established in October 2009 by Micheal O’Dowd to provide top quality legal services to the people of Glanmire and further afield. Despite being established during a particularly bad economic period, the firm had grown year on year and is now a busy small/medium firm with keen attention to detail and an excellent track record. The firm has long been known as one of the leading property and conveyancing firms in Cork County, and it has an equally large litigation and personal injury practice. We also offer a specialist Data Protection Law service and are Registered Trademark Agents. Our core values are intergrity, hard work and professionalism. Contact us today.